Show Off Your New Smile in Time for the Holidays! The holiday season is around the corner, which means you’re probably going to be taking plenty of family photos. 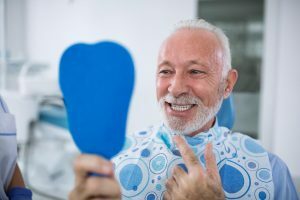 If you’re uncomfortable with the look of your smile, this can end up being the worst time of the year for you. 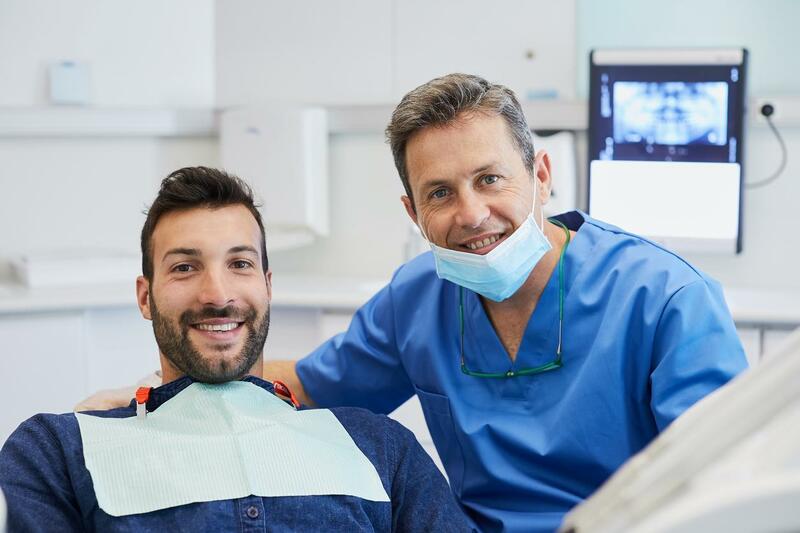 At the office of Dr. Andres de Cardenas, we’ll help you decide between Dental Veneers vs Crowns to make your teeth look the best they ever have! How to Properly Brush Your Teeth With an Electric Toothbrush! Technology is consistently improving and making life more comfortable, and brushing your teeth is no different. The invention of the electric toothbrush has made manual brushing a thing of the past. 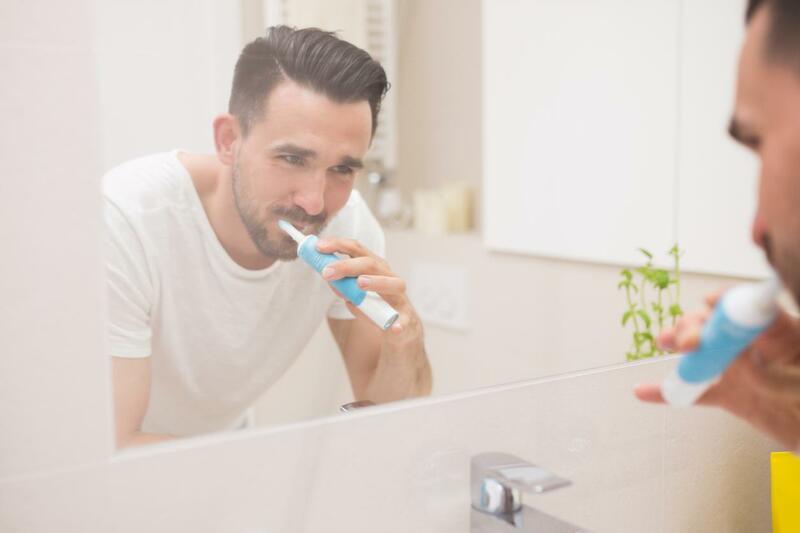 If you’re looking to make the switch, our team at the office of Dr. Andres de Cardenas will give you the best tips to Use Electric Toothbrush! 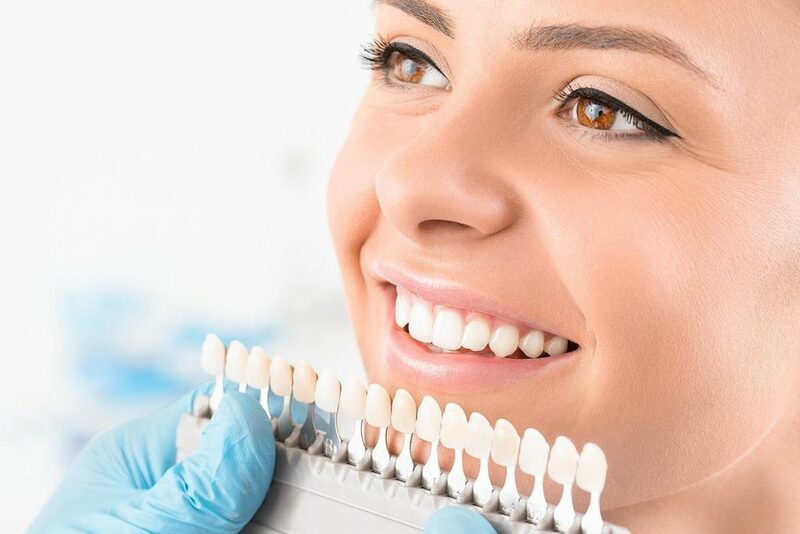 Want Whiter Teeth? Read This Before You Stick a Spoon of Charcoal in Your Mouth! A bright, wide smile is a great way for others to see how happy and healthy you are. But if your teeth aren’t as white as you would like, then smiling is not something you may do. 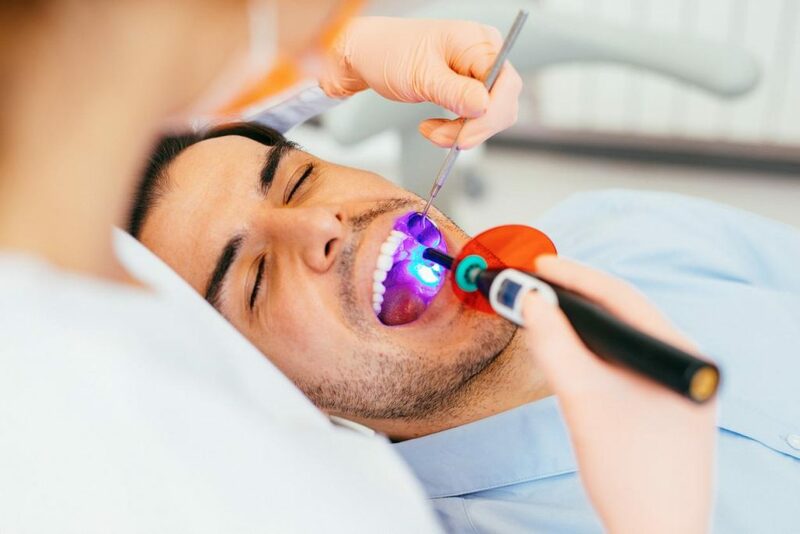 Rather than rely on home remedies which may not be effective, the best Cosmetic Dentist Miami, Dr. Andres de Cardenas will have you smiling all the time! 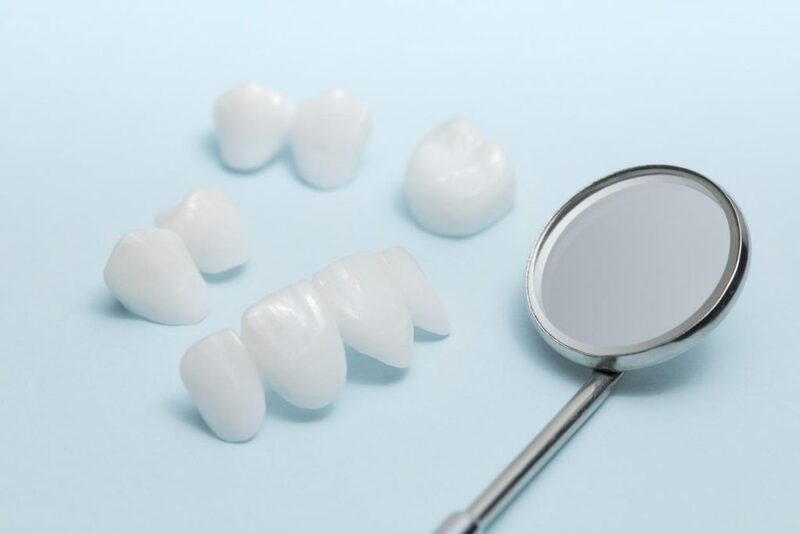 Is It Normal To Have Pain After Crown Prep? 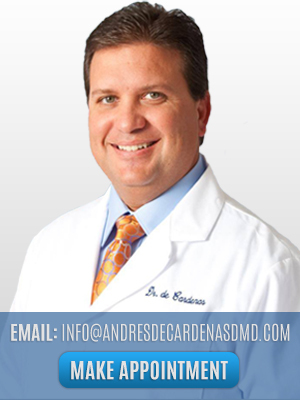 Ask Dr. de Cardenas! 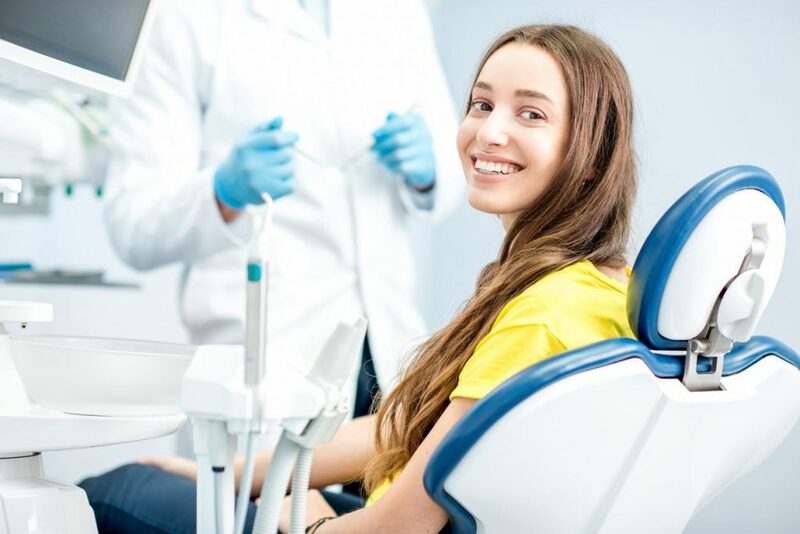 If the top of your tooth is discolored, has other cosmetic imperfections, or it needs to be held together, your dentist may recommend having a dental crown procedure. 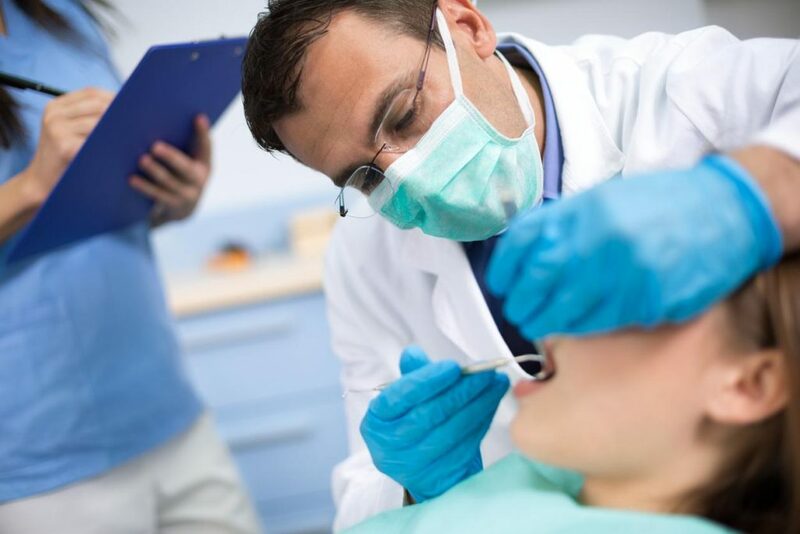 The procedure typically takes two visits, and your tooth will look brand new. 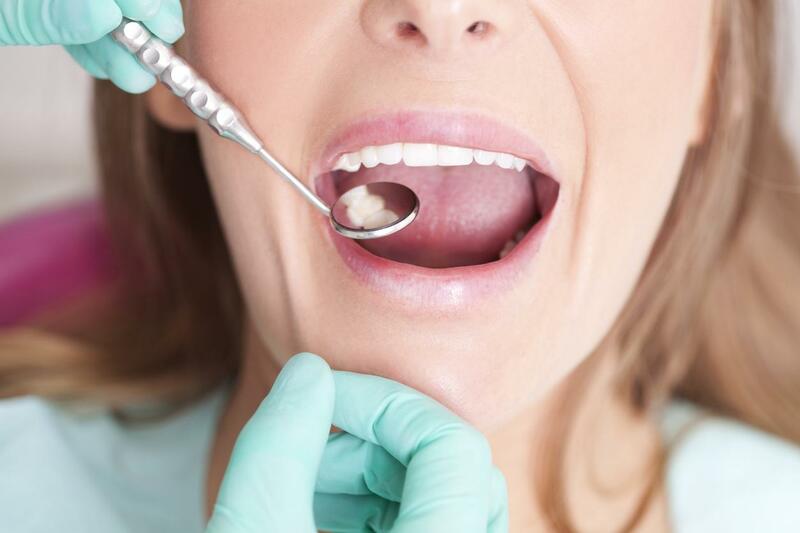 If you’re concerned with Pain after Crown Prep, Dr. Andres de Cardenas is the best dentist in the South Florida area!